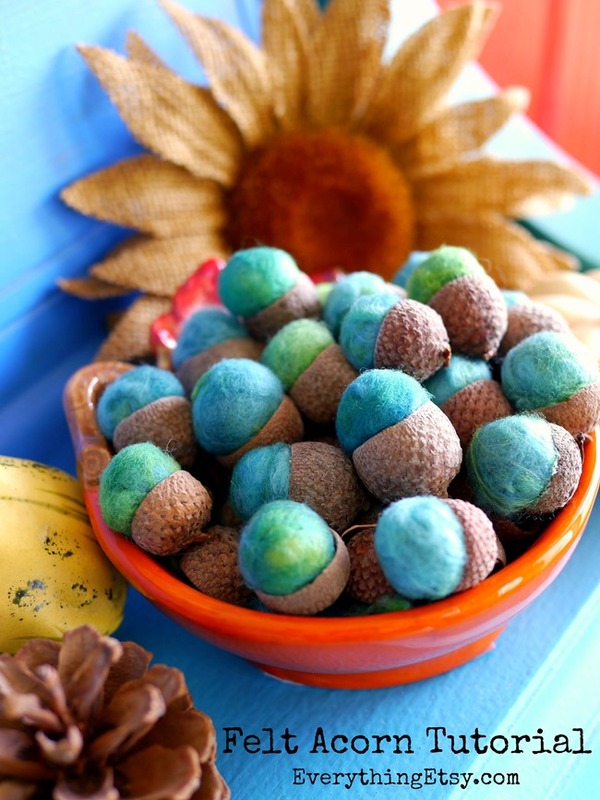 The air is getting crisp and the leaves are starting to change colors here in Utah. 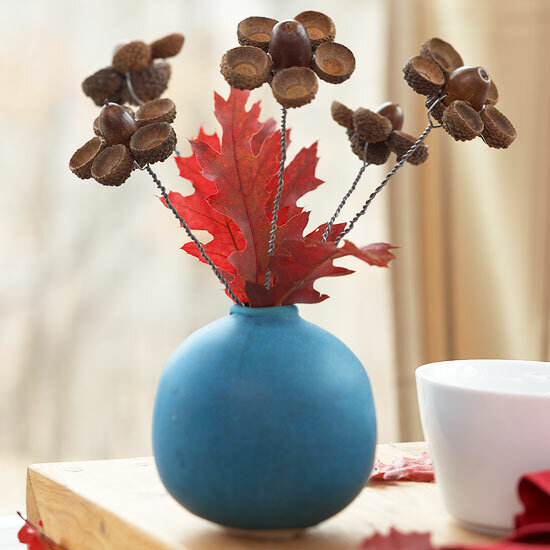 Fall is definitely in the air. 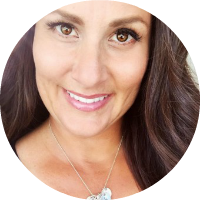 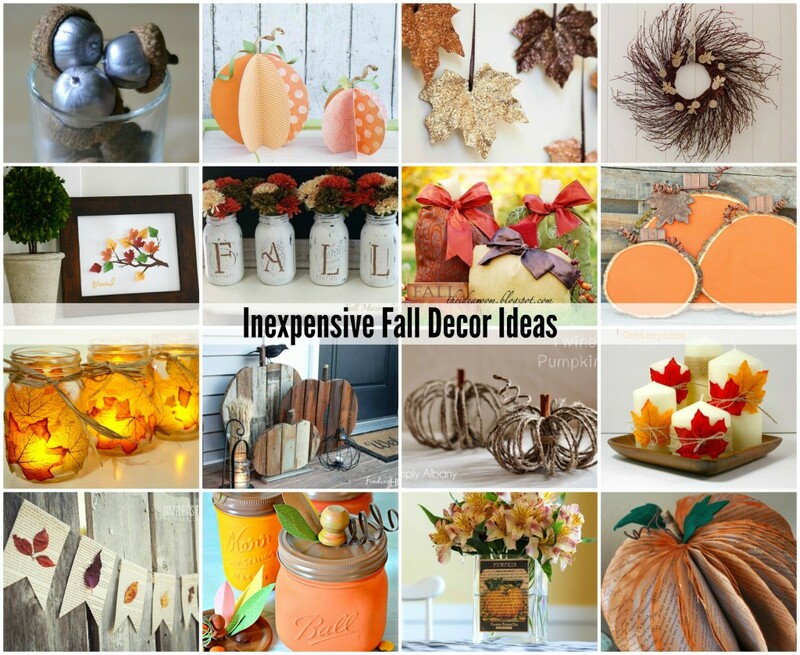 With the changing of the season, I am getting excited for everything FALL! 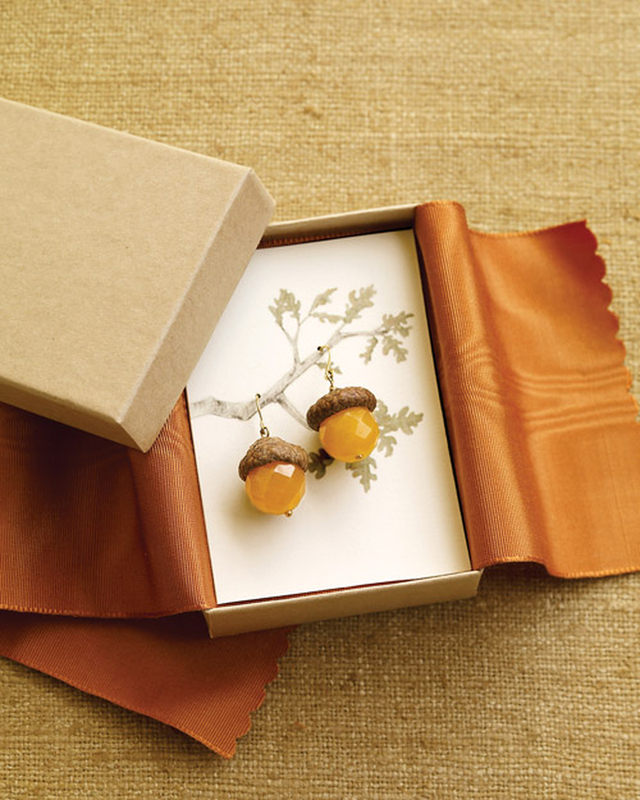 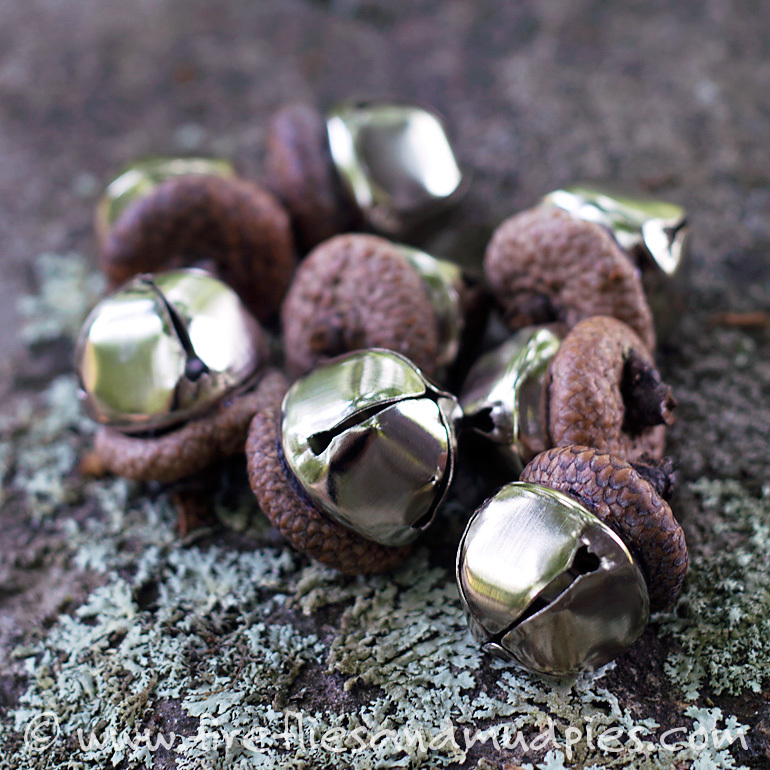 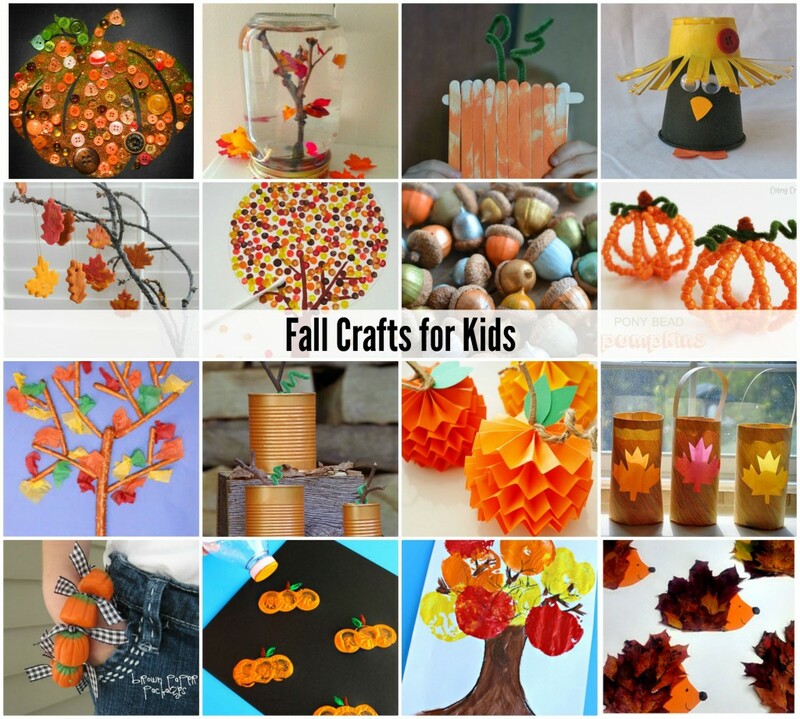 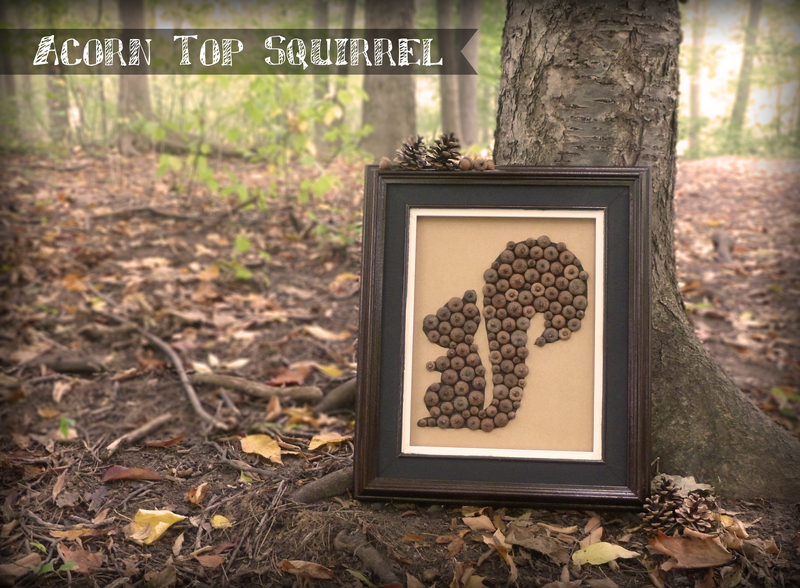 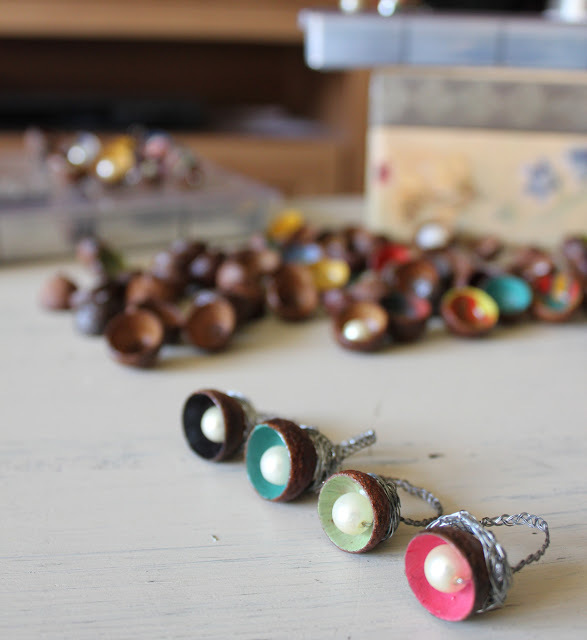 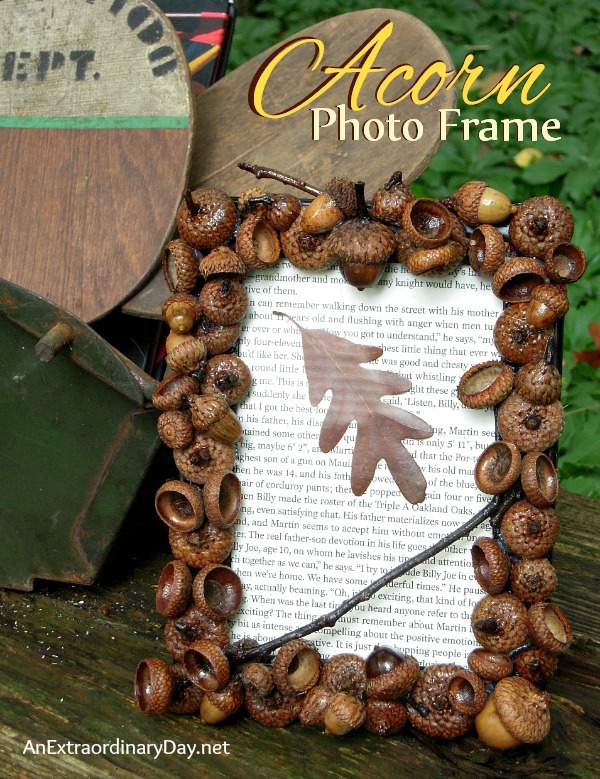 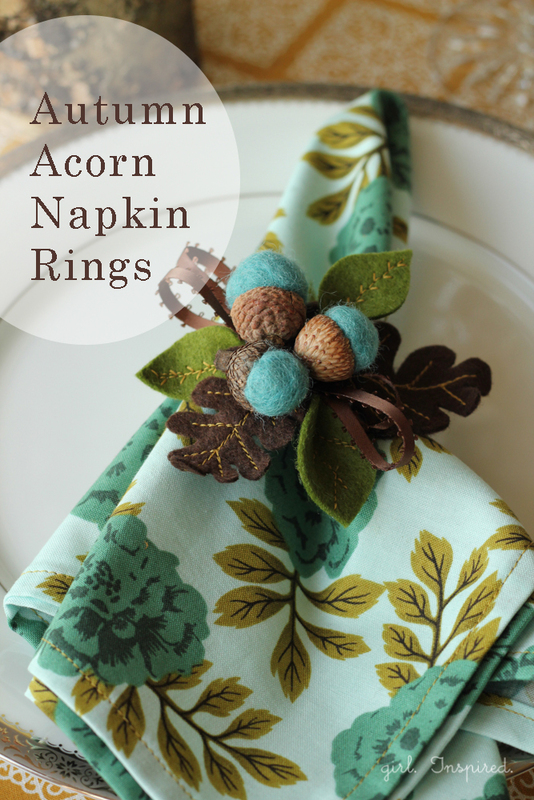 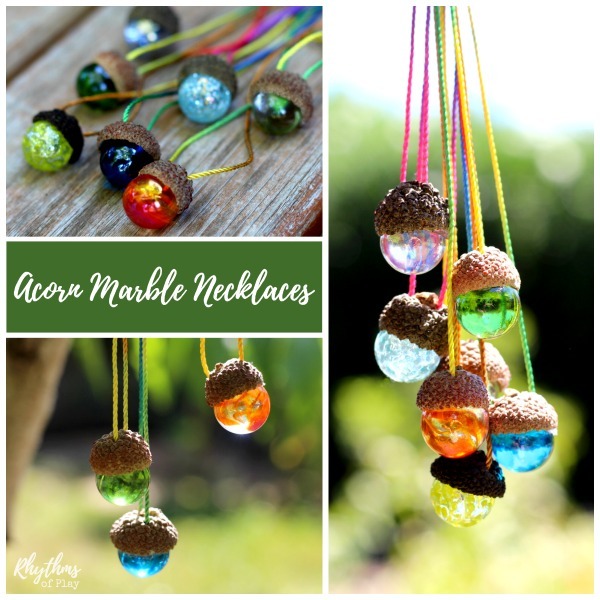 Today, I will be sharing some Acorn Craft Ideas that are sure to get you into the Fall spirit! 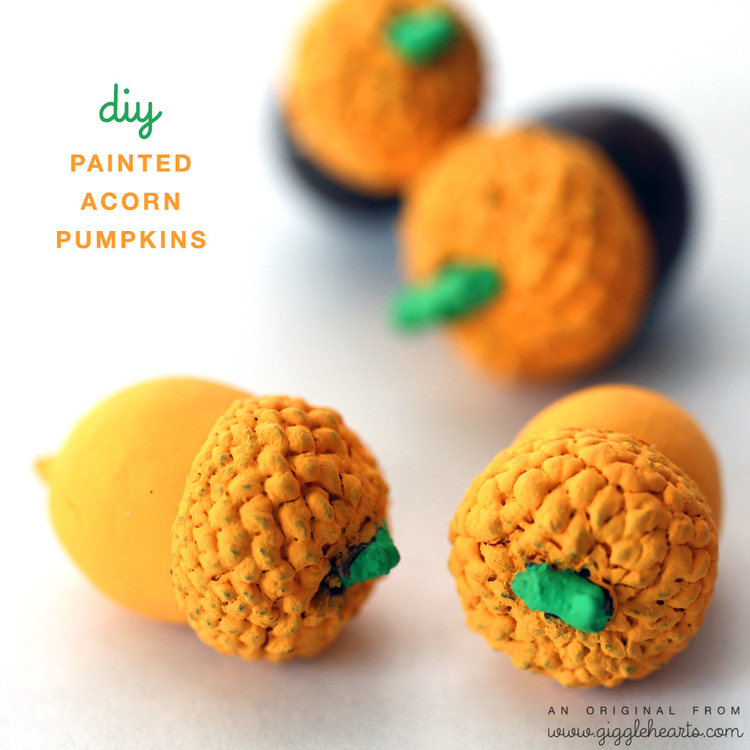 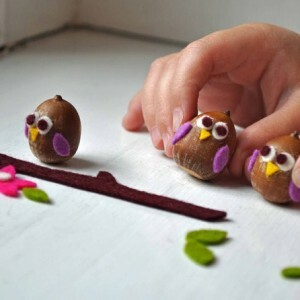 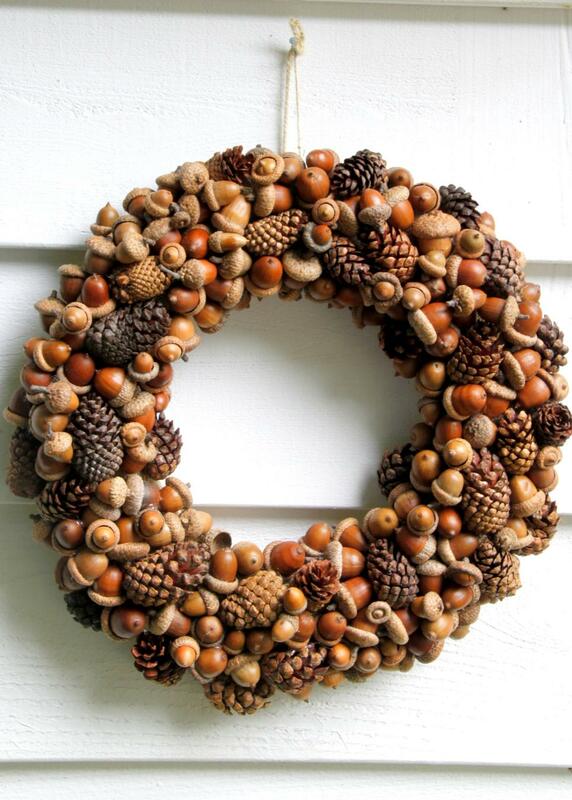 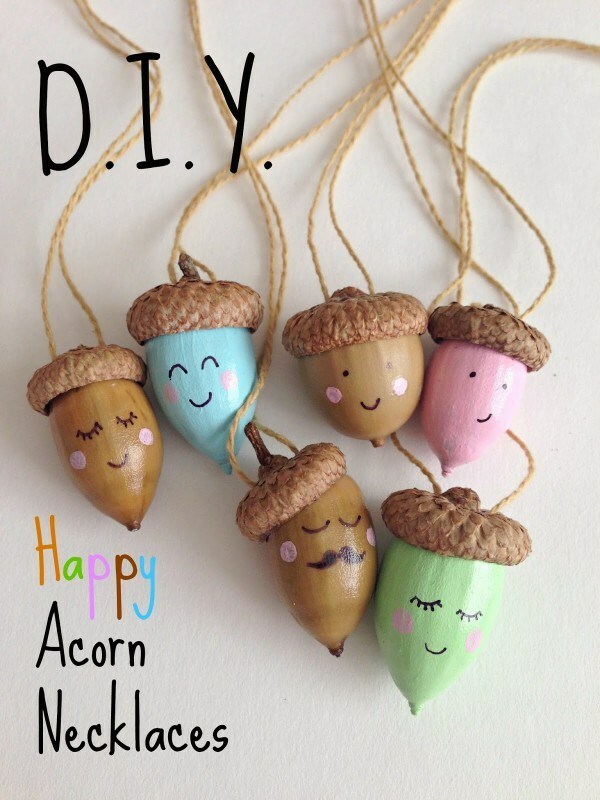 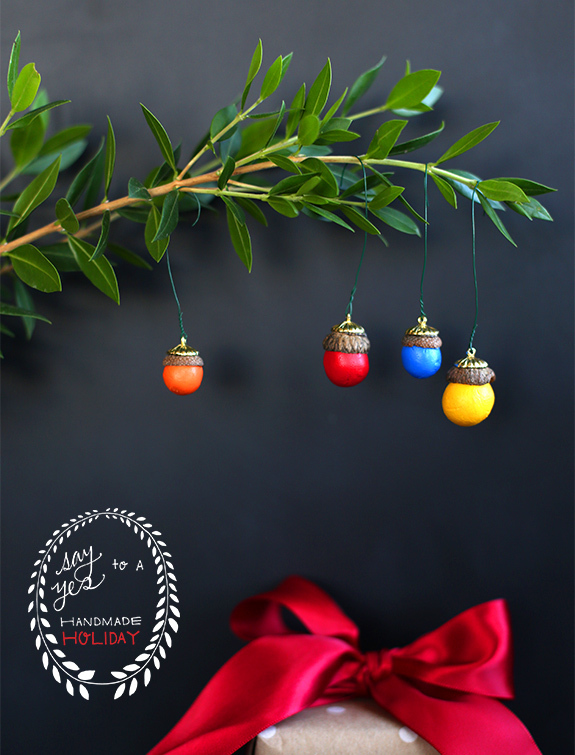 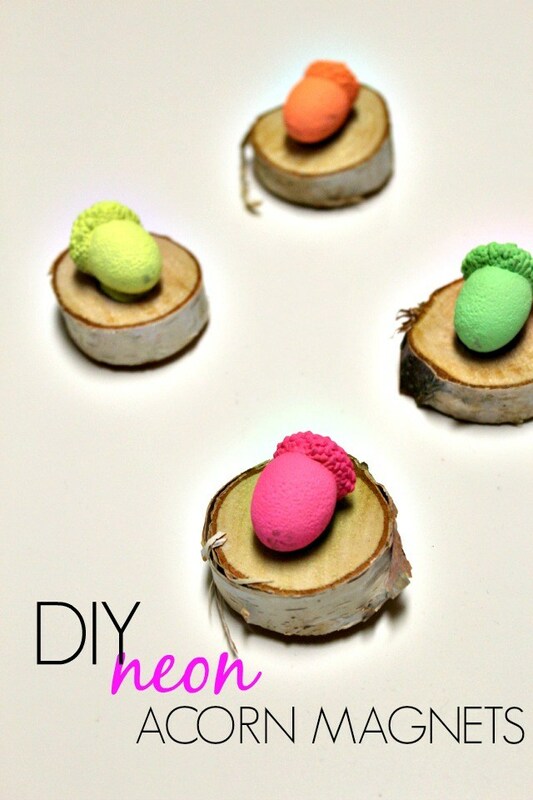 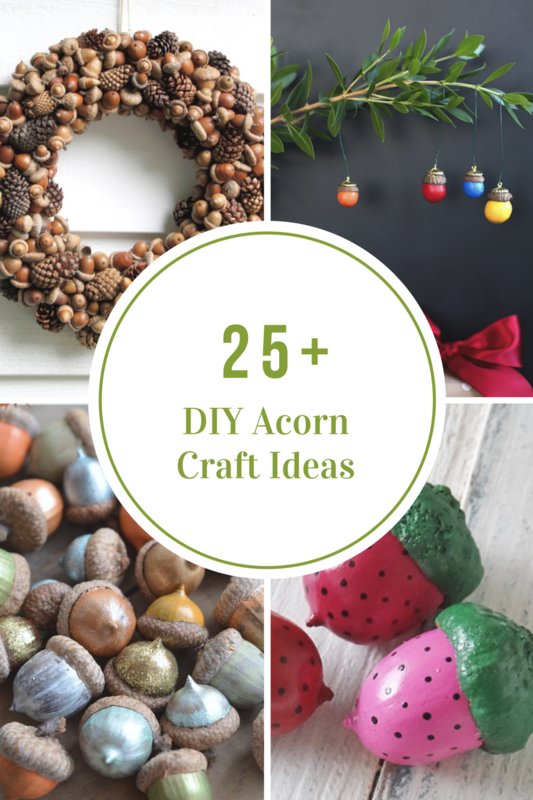 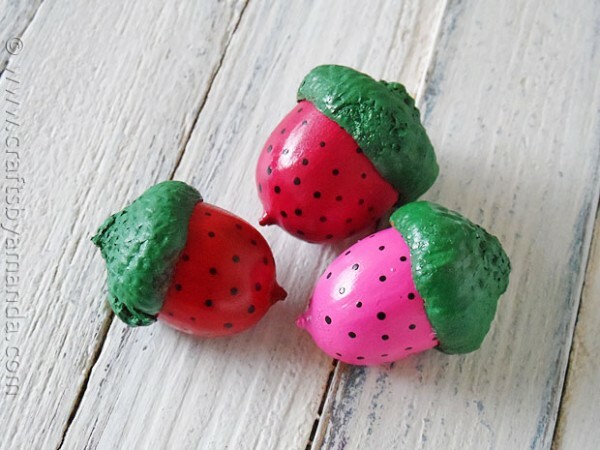 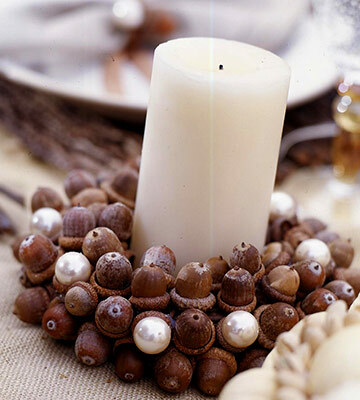 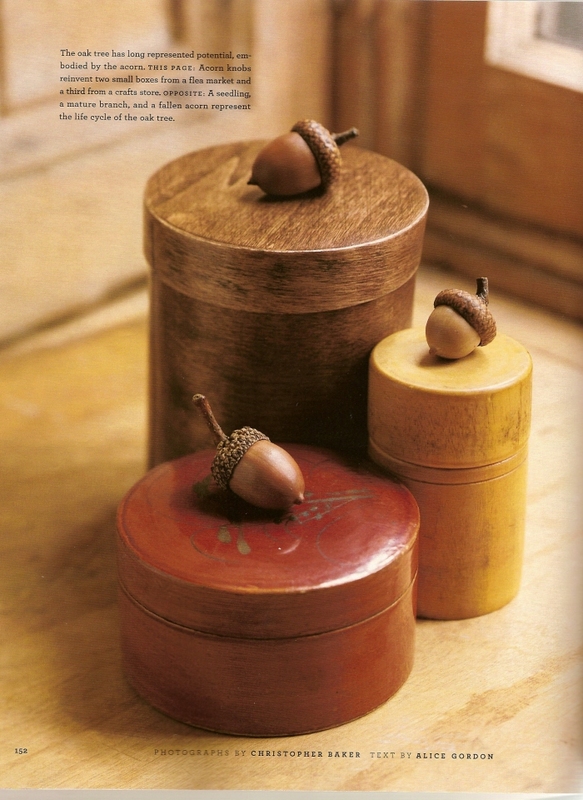 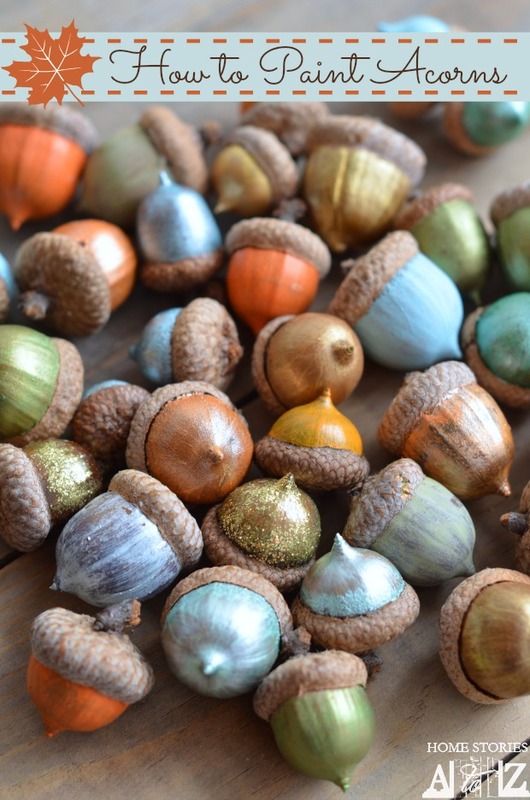 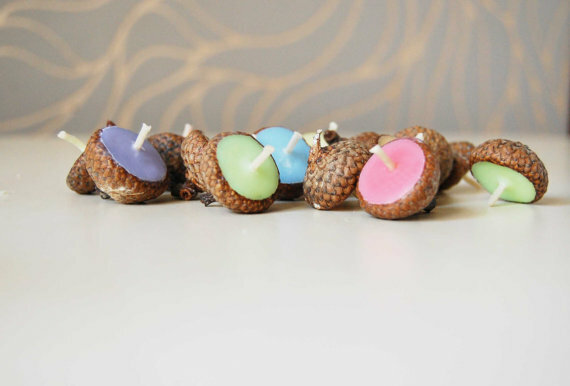 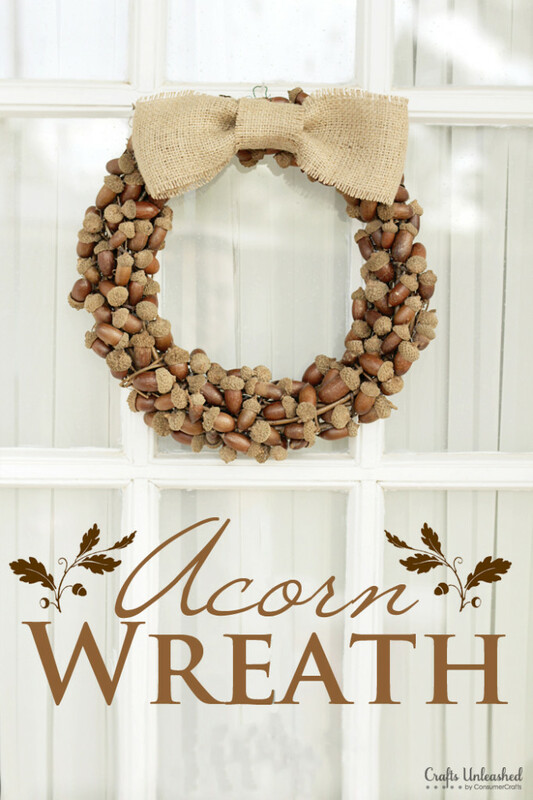 Who knew that there is so many crafts and decorations that you can make with acorns? 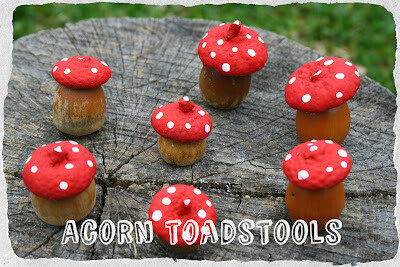 As always, please be sure to click on the links above the image to be taken to the original sources and the tutorials. 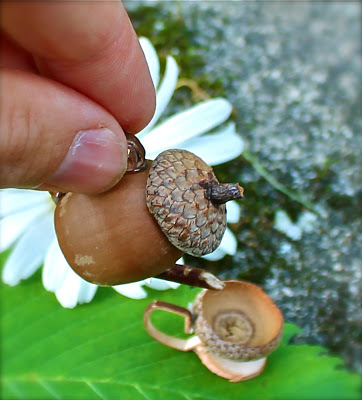 I remember as a child my mama had a small acorn person pin. 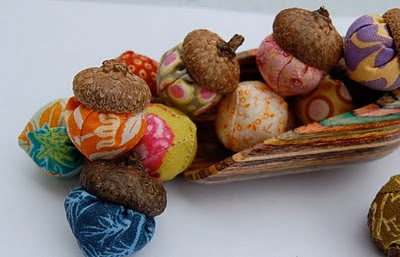 Yarn tied together to the shape of a body and a face painted on the acorn and the top was the little person’s cap. 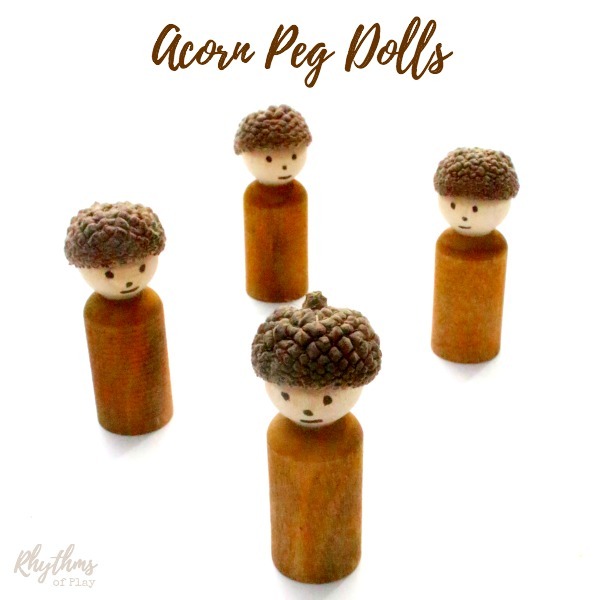 – Faces looked kind of like your peg people. 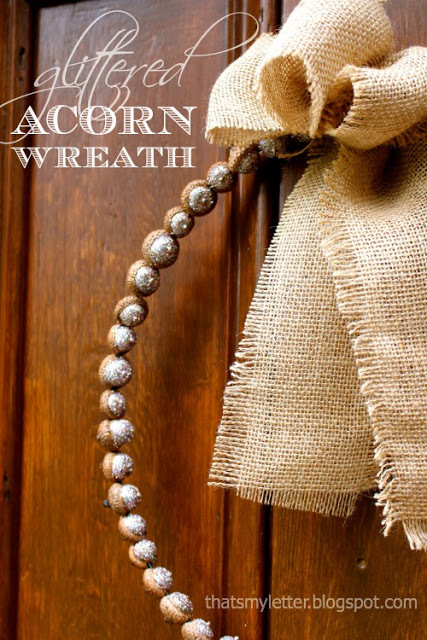 I don’t know how the body was attached; I guess piece of yarn went through the bottom of the acorn. 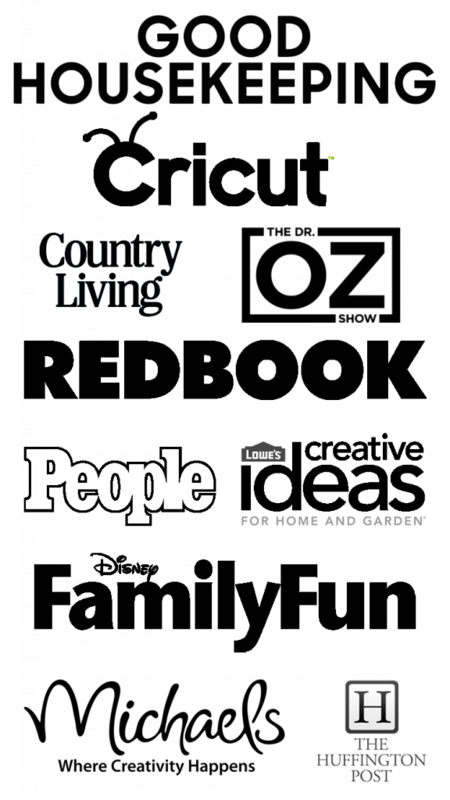 This was pretty much more than 55 years ago. 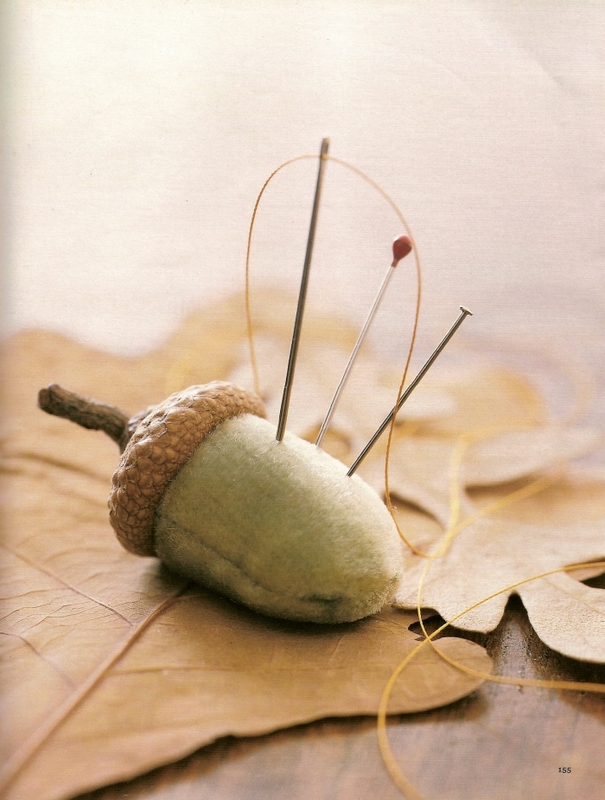 But I remember liking the pin as a child. 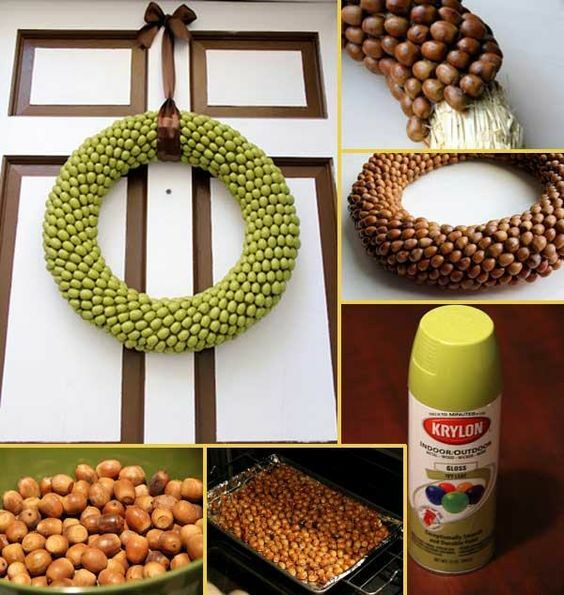 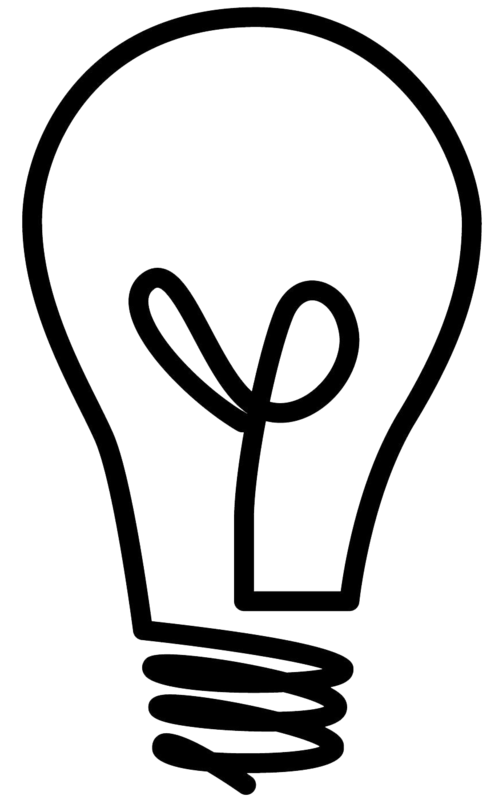 Hope this will inspire you to try it.